It could be said that the Hambleden Valley has a timeless quality and, certainly, much would still be familiar to somebody transported to the present from a hundred or more years ago. The area is steeped in history. There is evidence of quite a lot of Palaeolithic and Neolithic activity with flint implements discovered at a number of sites. The valley has always been an important route-way linking the northernmost loop of the Thames at Mill End to the Icknield and Ridgeway trading routes along the edge of the Chiltern Escarpment. The Romans built a series of villas along the valley: one just north of Yewden Manor was excavated in 1912 and there is evidence of another close to the river at Mill End. 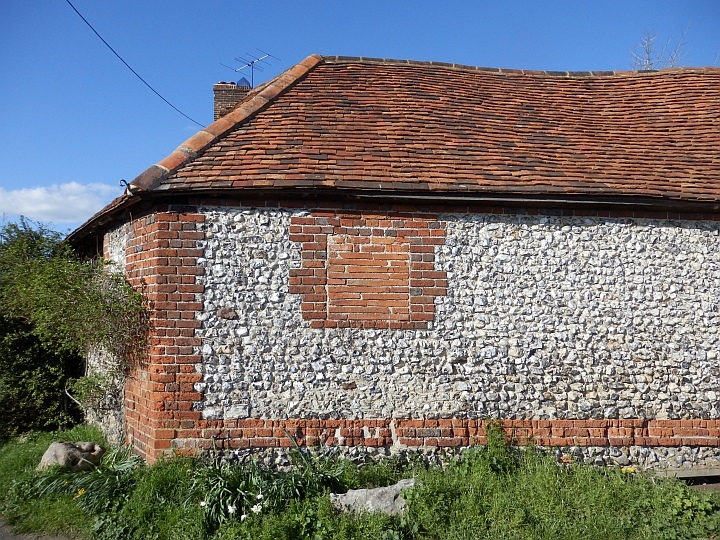 Roman bricks are incorporated into buildings in and around Skirmett. The Domesday Book shows Hambleden as having a large population (compared to neighbouring manors) of 50 villagers, 9 smallholders and 9 slaves. A mill is also recorded (and there was a working mill at Mill End until 1958). The Valley had various claims to fame during the Middle Ages, not least the fact that Hambleden has its very own saint. St. Thomas de Cantilupe was born and baptised in Hambleden and was canonized in 1320, becoming second only in popularity to St. Thomas of Canterbury among the later English saints, and was the last English saint to be recognized by the undivided Western Church. He was twice Chancellor of Oxford University, for a time was Lord High Chancellor of England, and was Bishop of Hereford. 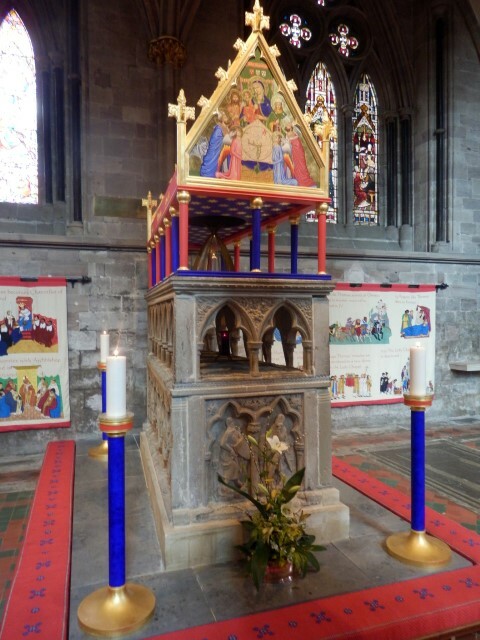 Hambleden held a painted figure of Thomas that was the site of a number of miracles attributed to him. After his death Edmund, Earl of Cornwall, established an oratory at Hambleden to commemorate Thomas. Accounts of Thomas’s life can be found here and here. In 1315 a royal charter was granted to hold a weekly market and fair on St Bartholomew’s day in Hambleden. There was a Bishop’s ‘Palace’at Fingest in the 14th Century. The parish saw action during the English Civil War when the manor at Greenlands was besieged for 6 months by Parliamentarians and subsequently demolished. The oldest surviving building in the parish is the church at Fingest, which dates back to the 12th Century. 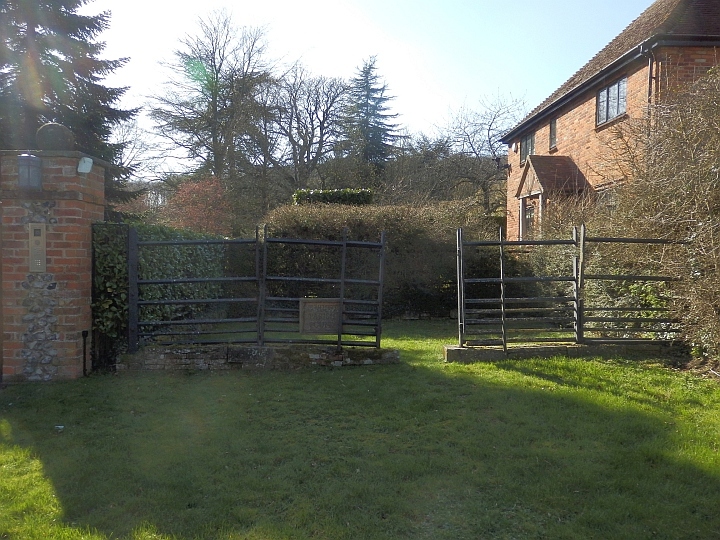 There are buildings from the 17th and, more rarely, the 15th & 16th Century, to be found in most of our villages. The manor house in Hambleden was built in 1604 and was the birthplace of Lord Cardigan, who led the charge of the Light Brigade during the Crimean war. It later became the home of the W.H. Smith family (of newsagent and bookseller fame). This manor house replaced an earlier one to the south of the village which then served as the rectory from 1627 until 1938 and is now a private house known as Kenricks. We started by saying that not much has changed in the parish but, certainly in the twentieth century, there has been a great deal of change. Mains water and electricity arrived in the 1930s, although main drainage did not arrive until 1957 - and then only to some parts of the parish. Farming practices changed with increasing mechanisation from the 1930s leading to a reduction in the number of working farms. There have also been losses in amenities: Hambleden used to have a bakery and butcher and there were shops in Pheasants Hill and Frieth. We no longer have a school in Hambleden, nor a local policeman in the police house at Mill End. 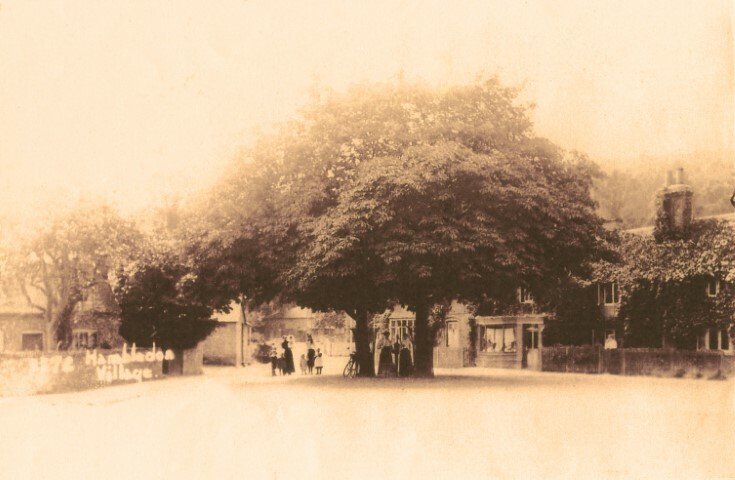 Skirmett used, at one time, to also have a police house as well as its own school, bakery, butcher and church. The United Reform chapel at Pheasants Hill closed for worship in 2016. We are also short of two pubs – The Old Crown at Skirmett and The Pheasant at Rockwell End!